Bottlenecks at the interface between your SAP system and SharePoint are the order of the day in your company? Then take part in this webinar and learn how our solution ensures direct communication between systems without additional middleware. 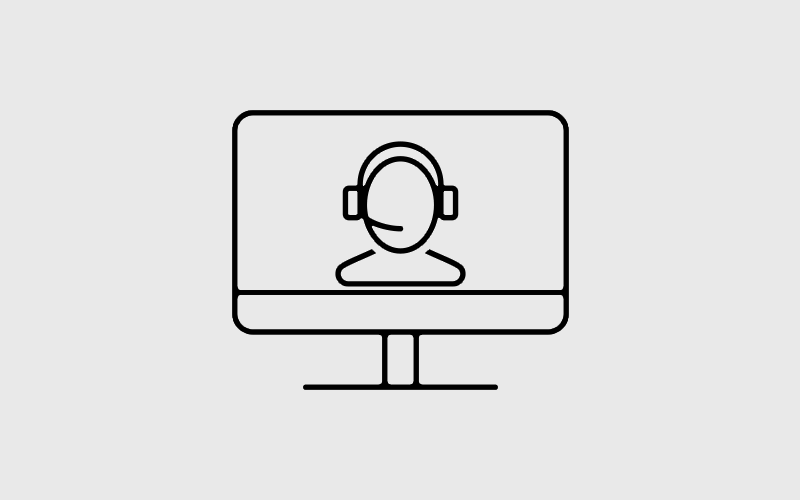 We will show you how our product ERPConnect Services enables you to read SAP data via the cross-system connection path and even write it back to make it available to a business process. 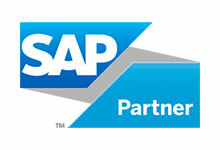 SAP customers, with the need to integrate data into SharePoint.